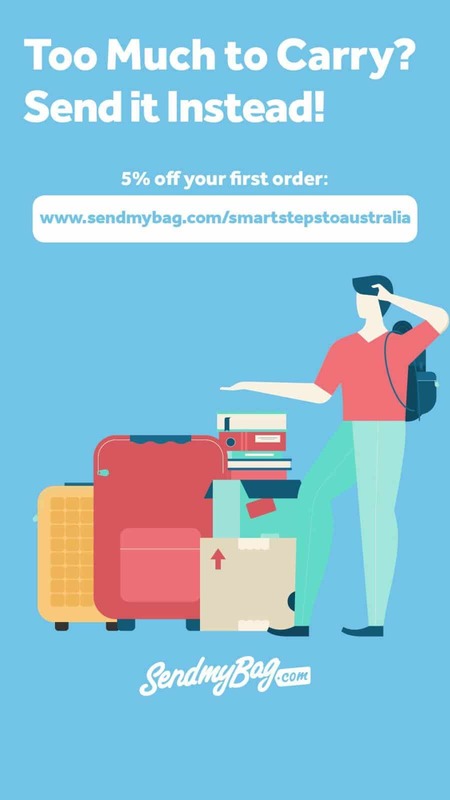 With SmartStepstoAustralia.com, Karen Bleakley aims to support, inform and inspire you to follow your dreams of moving to Australia and to help you settle into the travel and lifestyle opportunities in your new life. I’m Karen. 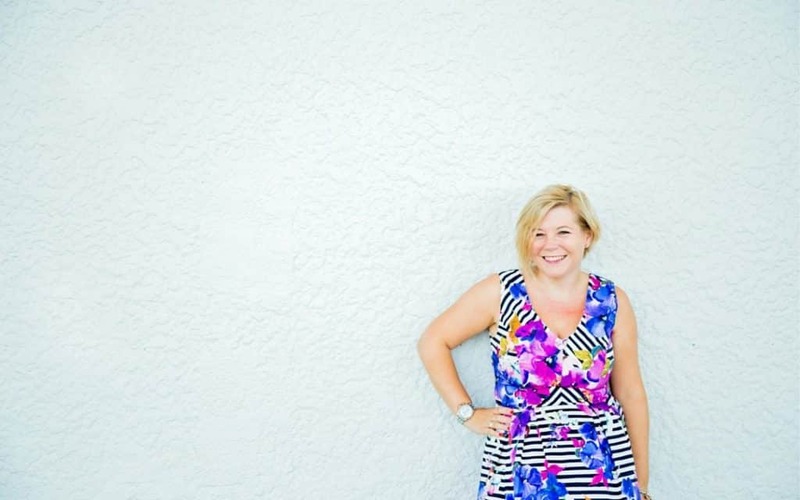 I’m a beach-and-barbeque-obsessed mum of three, freelance writer for Australia and New Zealand magazine and Founder and Editor of Smart Steps to Australia. 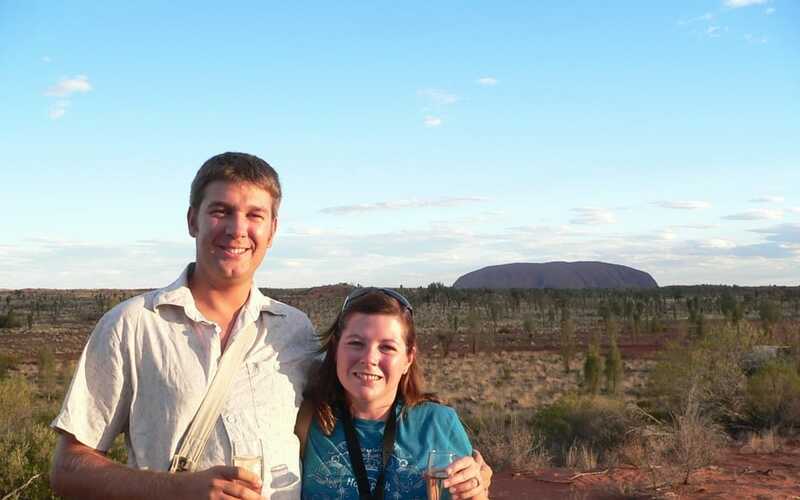 In 2008/09, my husband and I went backpacking around the world and we fell in love with Australia. We returned to the UK with plans to migrate, but found out we were expecting twins and put our plans on hold. Time went by and we added baby number three to the mix but we couldn’t shake the feeling that we really wanted to move to Australia. In 2012, my husband found out his job was going to end and we’d have to relocate in the UK for him to find work. That spurred us to reconsider where we wanted to spend out future. Long story short, we decided to go for it! We moved to Moreton Bay in Queensland (just north of Brisbane) from Hampshire in 2014 on a 189 Skilled Independent visa. I found the move challenging and stressful, so once we were settled I decided to create a migration blog and a Facebook group to help other families make the move. My aim was to create a community of like-minded people who can lift each other up and keep each other going, even when things get tough and when the wait for the visa feels like it’s going on forever. Over the last few years, the blog has grown. Readers told me they wanted to carry on reading the site after they moved, so now I write about travel and lifestyle opportunities aswell to help people get settled and explore their new home. You can get an overview of the site on the Start Here page. If you’d like to read more about our migration journey, check out this feature in Australia and New Zealand magazine from August 2016. I’m not a migration agent, a finance expert or a relocation consultant. I’m just a storyteller and lover of social media who has been through it with my own family. I have a background in project management which definitely helped me stay on top of all of the paperwork, but we’re no different from you – we’re just a family that decided to give our dreams a chance. 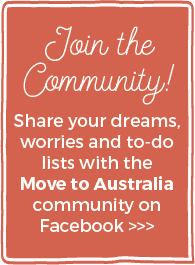 I’m still learning new things about Australia all the time and I’m excited to be able to help you connect with experts, services and brands that I trust to help you on your way to living your dream life in Australia. When you’ve finished reading the blog, come and hang out with me on Instagram, Facebook and Pinterest or in my Facebook group. If you’re a brand that is interested in working with me, please visit the Work With Me page.